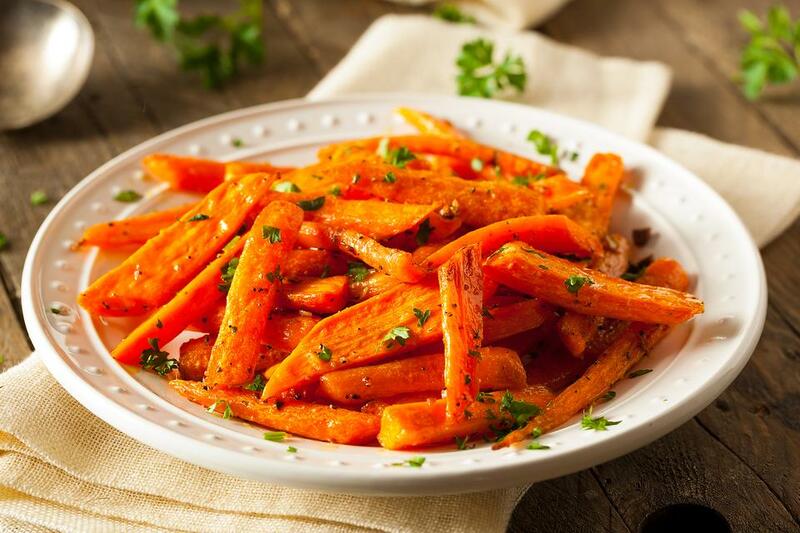 Kick your carrots up a notch with this easy recipe. 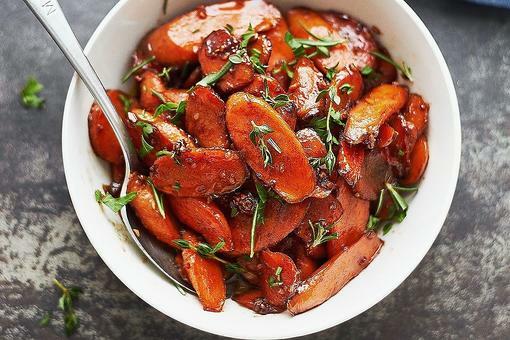 The sugar helps the carrots caramelize, which adds depth of flavor to this family favorite. Melt butter in a large skillet. Add the carrots, sugar, salt and pepper. Cook, stirring, about 2 minutes. 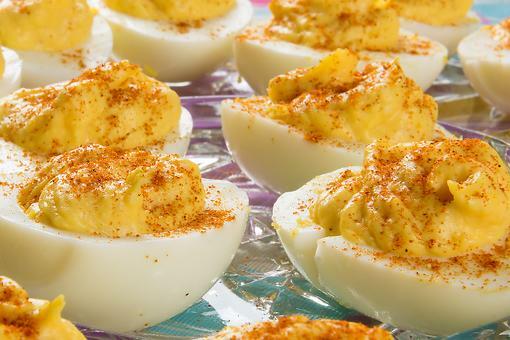 Uncover and continue to cook over medium-high heat until water evaporates, about 5-7 minutes. 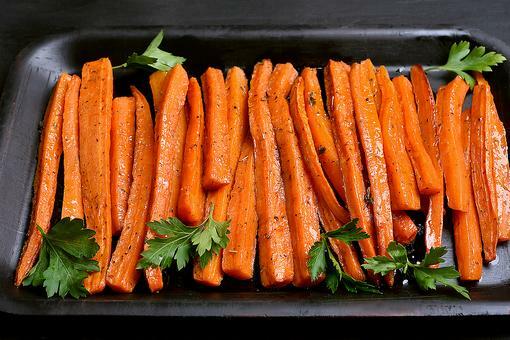 Continue to cook a few more minutes to allow carrots to caramelize and begin to slightly brown. Sprinkle with chopped parsley, if desired. Now you tell me - I could have used this to get my kids to eat more carrots when they were little. But I guess it's never too late, Donna John!